Want to know how to transfer contacts from Android to iPhone easily and quickly? Read this article to get 3 easy ways of transferring contacts from Android to iPhone. 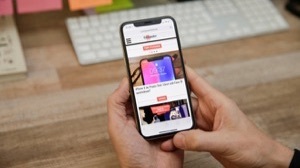 There are many Android users planning to switch from Android devices to iPhone 8 or iPhone X for the amazing features or smooth operating system. However, there is a serious issue when you get a new iPhone. The old Android smartphone carries all of our data like contacts, which is quite vital cause we need to rely on them to get in touch with our family, friends or business partners. Are there some methods can help us transfer contacts from Android to iPhone? In this post, we offer you 3 easy ways to transfer contacts from Android to iPhone, and they are suitable for all Android phones and all iPhone modes including iPhone X/8/7/6S/6/SE/5/4, no matter on iOS 9, iOS 10, and iOS 11. 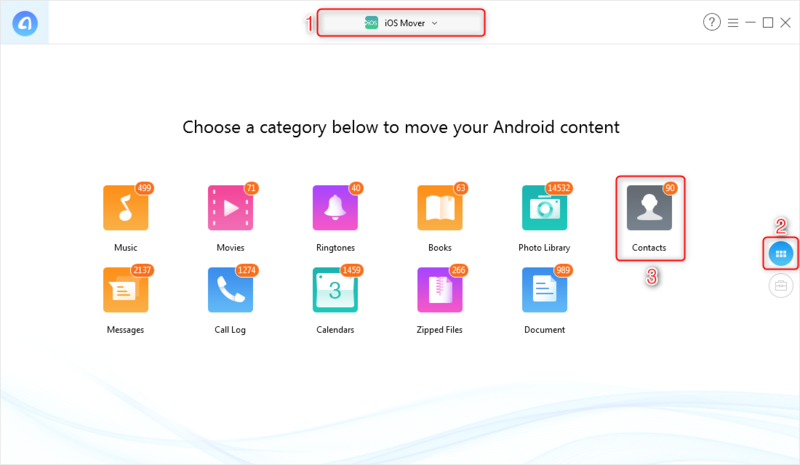 Apple provides an app called Move to iOS to help users to transfer contacts, messages and other data from Android to iPhone. This app supports Android device running Android 4.0 and later, iPhone 5 or later that running iOS 9 and later. But many people have reported that it is not easy-to-use, and often have some issues. 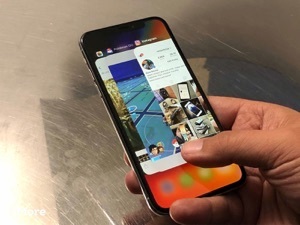 If you have already set up your iPhone, to move contacts from Android to iPhone by using this app, you will need to erase all content and Settings to restart (Settings > General > Reset) your iPhone. This method will indeed wipe the current data on your iPhone. Thus, if you do not want to lose anything on your new iPhone, please go to Method 3 to find the solution. Step 1 Tap Move Data from Android while setting up the iPhone. Step 2 On Android phone: Open Move to iOS app > Tap Continue > Tap Agree > Tap Next. On iPhone: Tap Continue > Wait a ten-digit or six-digit code to appear. Step 3 On Android phone: Enter the code > Wait for the emergence of the Transfer Data screen. Step 4 On Android phone: Select the items like contacts you want to transfer to iPhone > Tap Next > Wait for the transferring. Step 5 After transferring, tap Done on Android phone and tap Continue on iPhone. 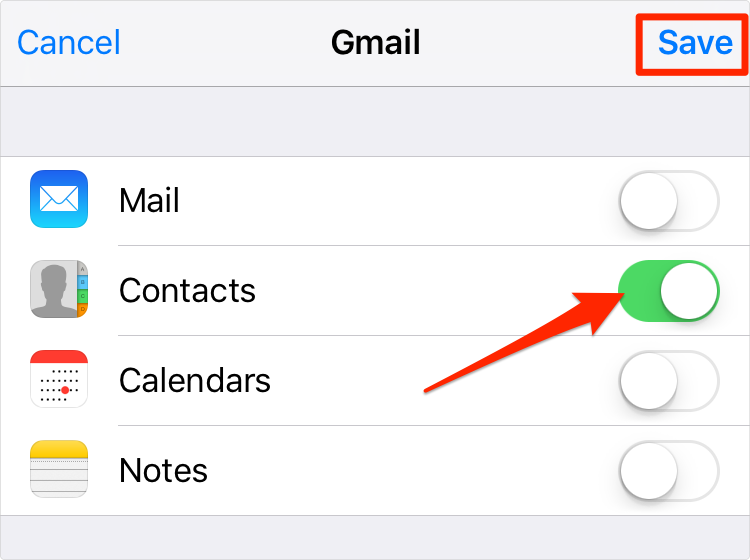 When talking about how to send or copy contacts from Android to iPhone, you can still have a try by using Google Contacts to sync contacts between your Android smartphone and iPhone. But some users report that this method really works but is a little bit complex. And, what’s worse, it only helps you to transfer contacts. So, if you prefer an easier way, and plan to transfer more data on your Android device like text messages, photos, music and so on to iPhone, you give a try to Method 3. 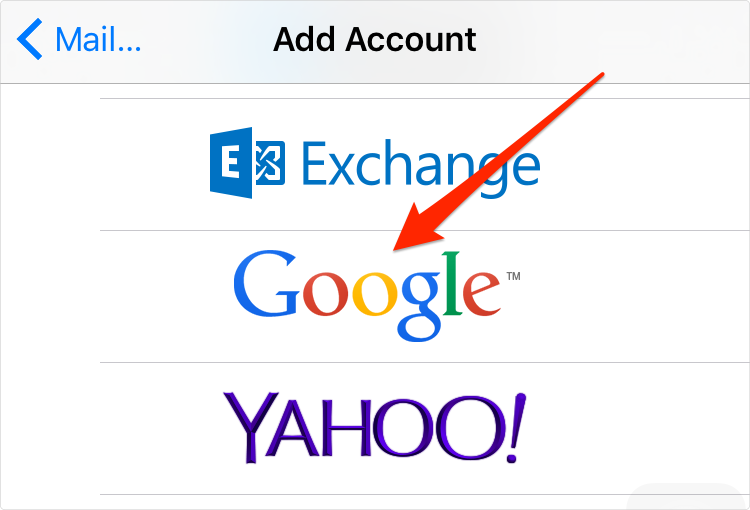 Before transferring, it requires you to have a Google account and add it on both of your Android and iPhone devices. If you feel complex, please go to the third method. Step 1 Sync Contacts from Android to Google Contacts. Unlock your Android phone, go to “Settings” > “Account & Sync” > Google > Sign in with your Google account > Tap “Sync Contacts”. Then the contacts on your Android device would be backed up to your Google account. If you can’t add Google account to your Android device, you can try to download Google Contacts app from Google Play store and backup contacts to your Google account. Step 2 Transfer Contacts from Google to iPhone. 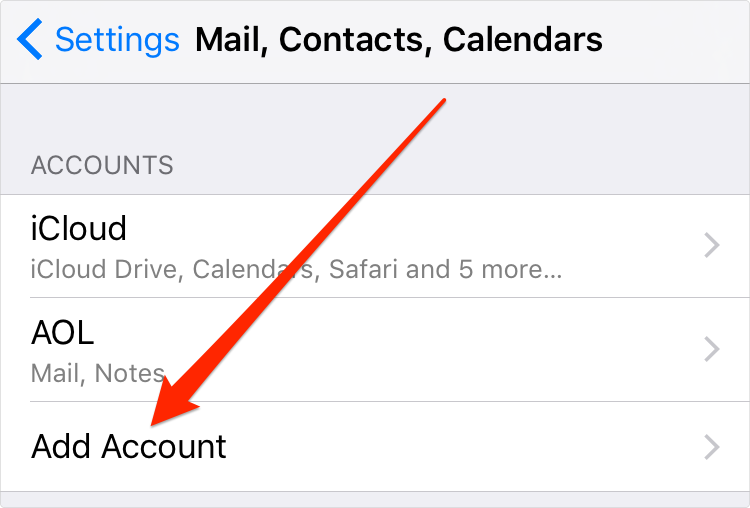 Unlock your iPhone, go to “Settings” > “Mail, Contacts, Calendars” > “Add Account”. Choose Google and log in your Gmail account. Turn on Contacts and save the setting. Then all your Google contacts will be automatically added to your iPhone. 1. You can selectively move some specific data types or all Android data to iOS in just one click without applying WiFi. 2. It covers a wide range of data types. Besides contacts, you can still move photo, video, music, text messages, calendar, WhatsApp messages, etc. 3. Besides transferring data from Android to iOS device, you can also move some type of data to iTunes and iCloud directly. 4. A big concern of data transferring would always be the time-costing issue. AnyTrans for iOS promises you the shortest transferring time depending on the amount of your data. 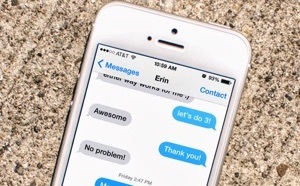 For transferring contacts from Android to iPhone, it will only take several seconds. 5. 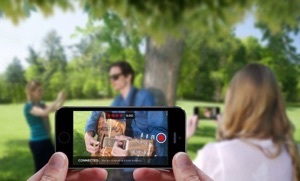 With so many astounding and amazing features, this iOS Mover function is totally free for you. Without spending a penny, you can achieve your Android to iOS goal. Now, download and install AnyTrans for iOS on your computer and follow us to move contacts from Android to iPhone. Step 1 Run AnyTrans for iOS on your PC or Mac computer > Connect both Android and iPhone with it > Choose the iOS Mover option at the top of it > Click Contacts. 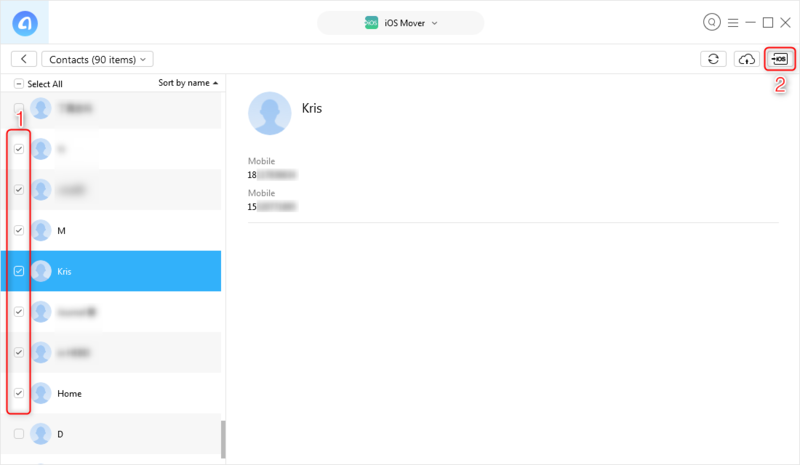 Step 2 All contacts on Android would be displayed > Check the contacts you plan to transfer to iPhone > Click Send to iOS button to start the transferring job.